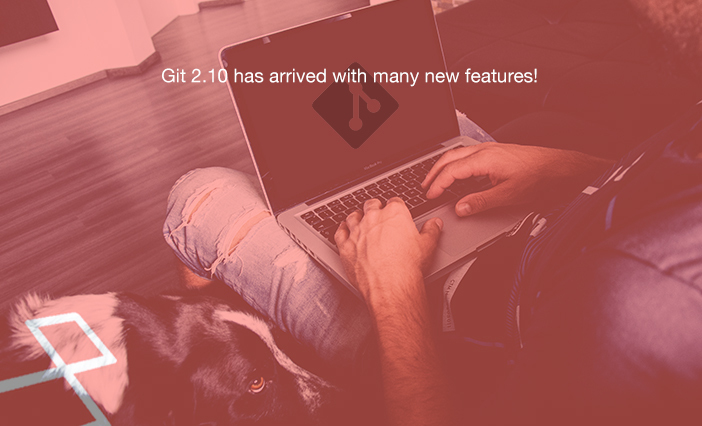 Git 2.10 has arrived with many new features! Git 2.10 has been released with progress reports for pushes, more color attributes, and improvements to GPG signature verification. crocodic-studio just released a new Laravel package that we can use to create a module automatically included Create, Read, Update, Delete standard function. 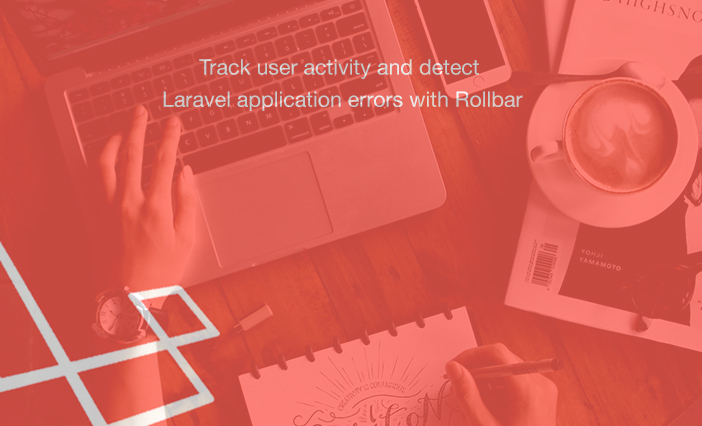 Rollbar is gaining a huge popularity in Laravel community. We can use Rollbar to track production errors and deployments in 8 minutes or less. 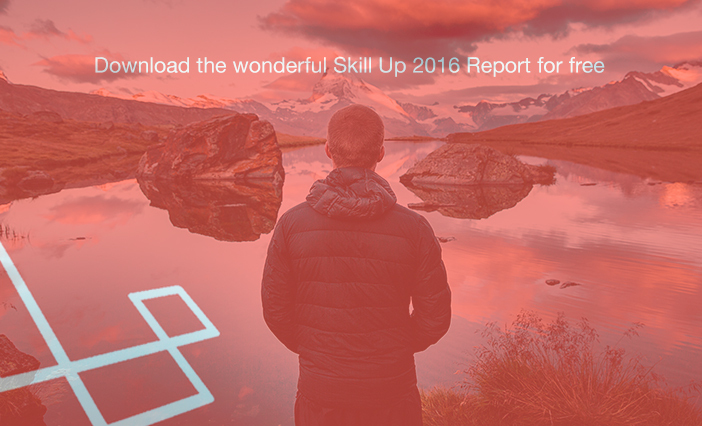 We would like to let you know that Packt is back with its annual IT Skill Up survey. 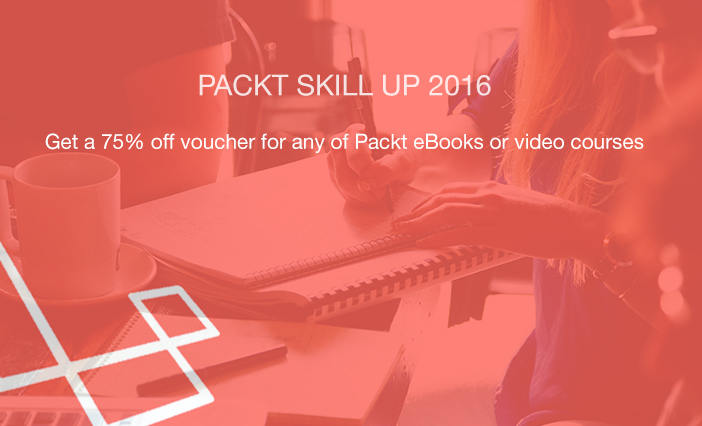 Completing this short survey will also **give you a 75% off voucher for any of Packt eBooks or video courses**. You like NodeJS but you also like Laravel? 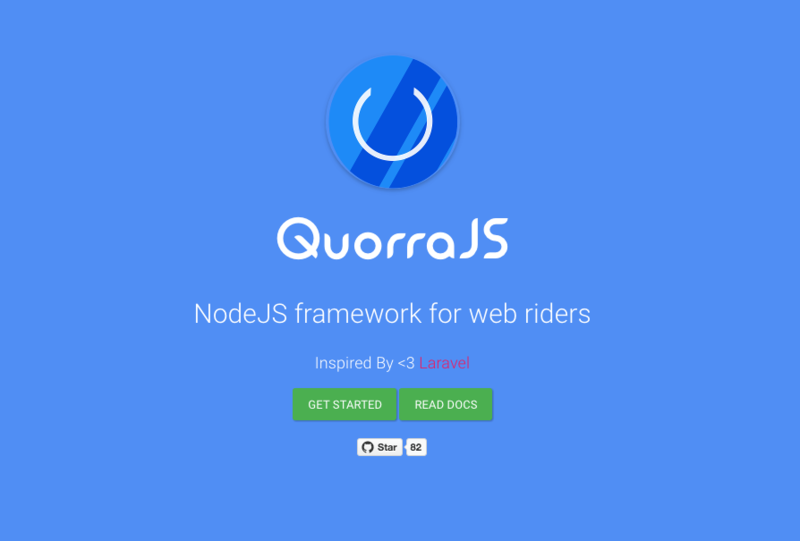 Meet QuorraJS - a full fledge Node.js MVC framework inspired by Laravel. 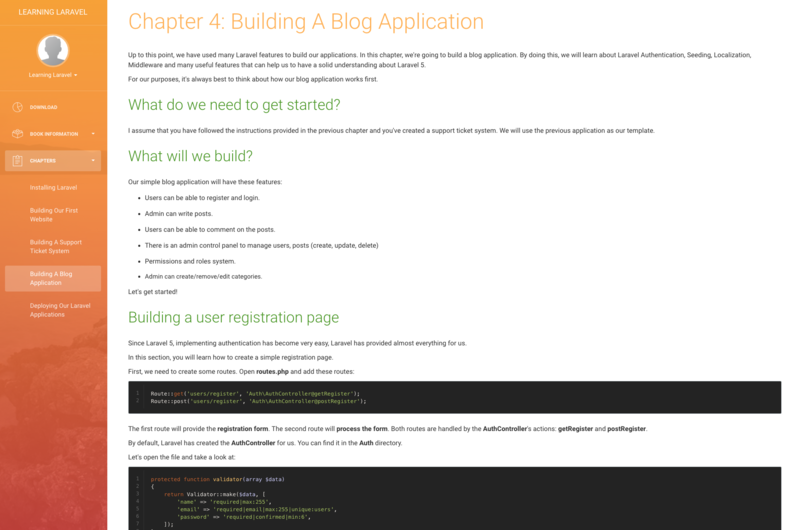 We're excited to welcome you to the new, totally redesigned Learning Laravel book layout (web version). 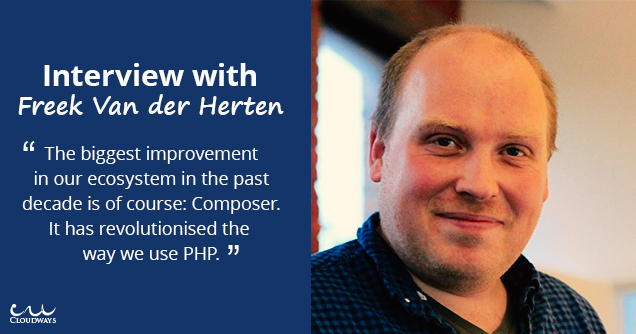 Cloudways has an interview with **Freek Van der Herten** - one of the well-known developers in our Laravel community. They talk about Laravel ecosystem, PHP and more.